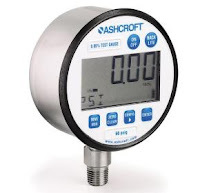 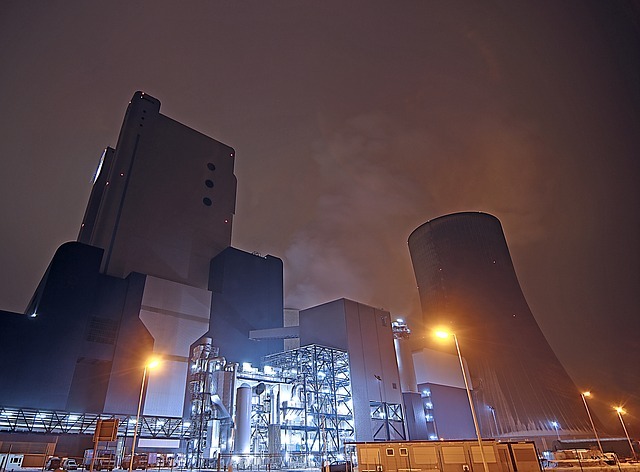 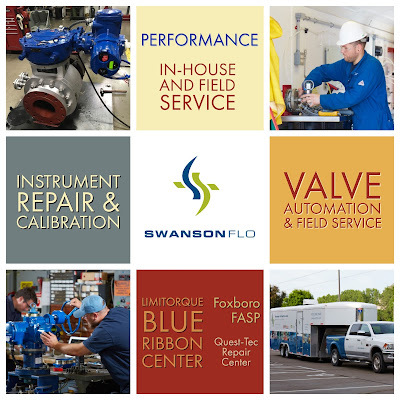 In-house repair as well as field service capabilities for process measurement and control. 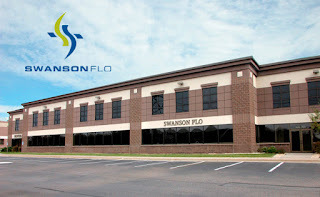 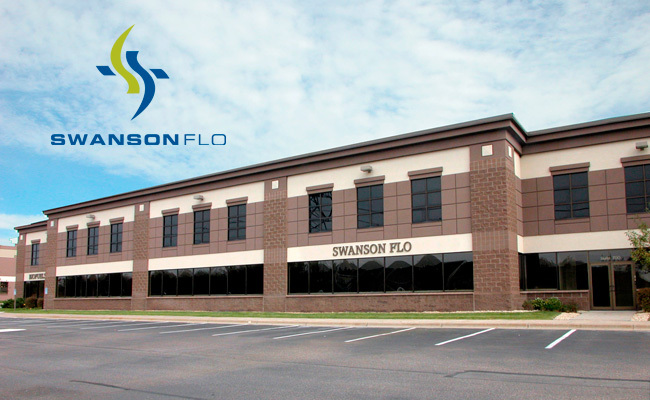 Swanson Flo Performance supports every process control customer with region-based, full-capability service and repair. 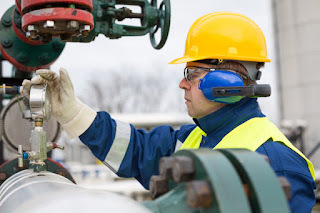 Both in-house and in-field. Built on more than 50 years of applications experience and technical knowledge. From valves and instruments to actuation, fabrication and preventative maintenance. 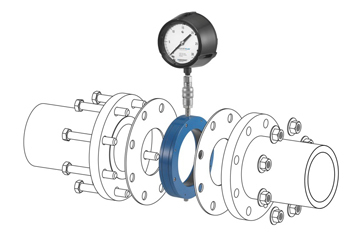 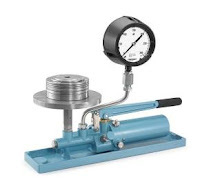 Valve actuation facilities – the "Center of Excellence"